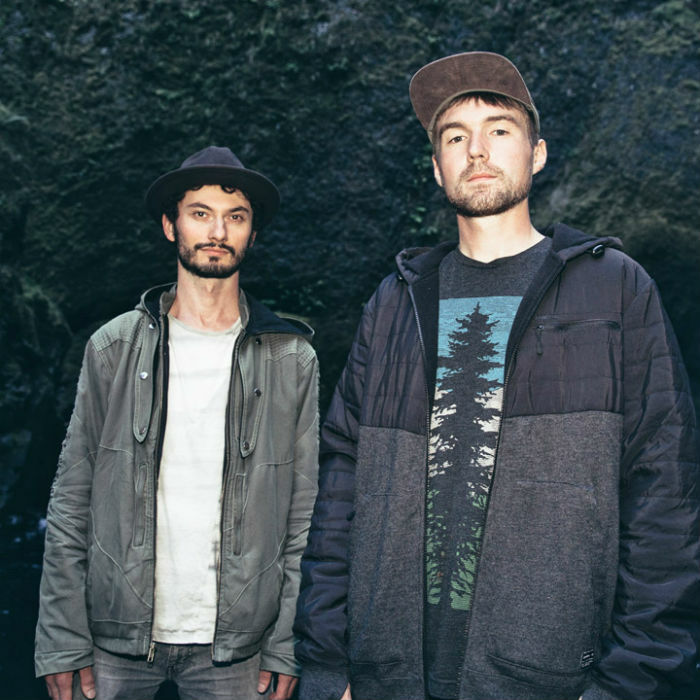 A sleeping giant of the electronic music world, Douglas Appling — more commonly known as Emancipator — has quietly established himself as a mainstay in the electronic music scene since the release of his debut album, Soon It Will Be Cold Enough in 2006. Classically-trained as a violinist from an early age, Appling’s organic approach to electronic music production draws inspiration from a wide range of international cultures and musical genres, culminating in a refreshingly authentic brand of electronic music that has infiltrated global consciousness. 2015 was a busy year having released Live In Athens in June, and Dusk to Dawn Remixes — a remix album featuring massively-popular contributions from the likes of ODESZA, Little People, Eliot Lipp, and more — in July, 2015 and now his first full length album in three years, Seven Seas. Seven Seas is the product of over two years of work, collaborations, experiences, and live performances all culminating in a cohesive collection of songs that solidifies that Emancipator is only getting better with age.